Different roofing contractors have different reputations. Don't choose a roofer just because they offer the lowest price. Compare bids but look into their reputation as well. It's relatively easy to check with the Better Business Bureau to see if they have a good reputation, and there's plenty of online reviews you can check out as well. A good roofing company will be more than happy to provide you with referrals from previous customers as well. In some cases, your shingles may need to be replaced but the deck beneath the shingles is in good condition and can be preserved. In other cases, the shingles may be in great shape but the deck needs to be replaced. If your shingles need to be replaced, you can also opt to simply lay down a new layer of shingles on top of the old layer. This can save you money since it requires less labor. Just keep in mind that this will make the roof deck more difficult to inspect. 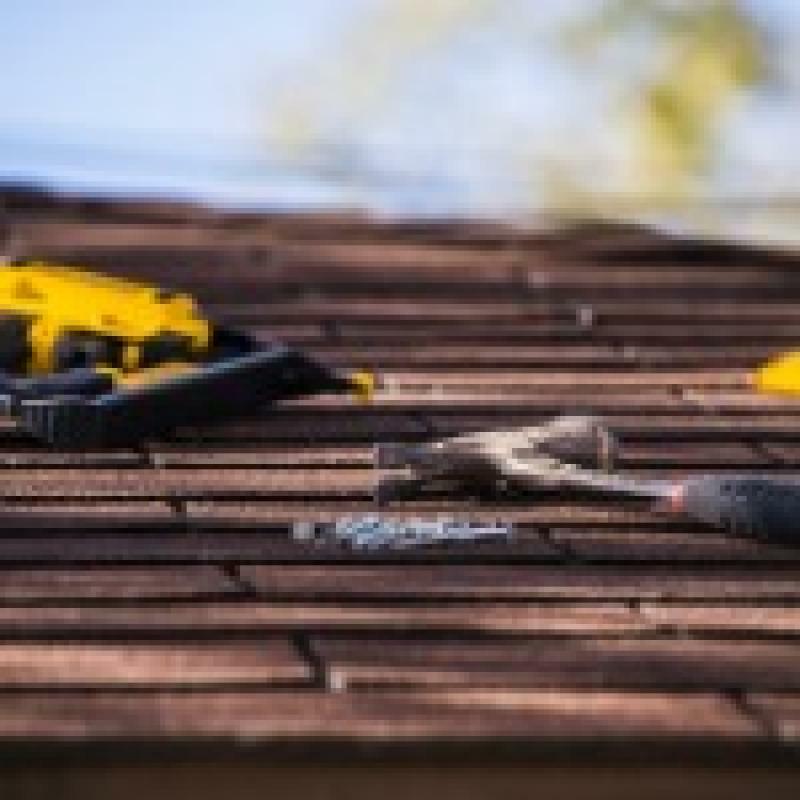 Additionally, your roof won't typically last as long if you do this as opposed to simply removing the old shingles before you install new shingles. Don't try to save money by using low-cost materials. It may be less expensive initially to use cheaper materials in your roof replacement, but it's going to come back to haunt you in the future. 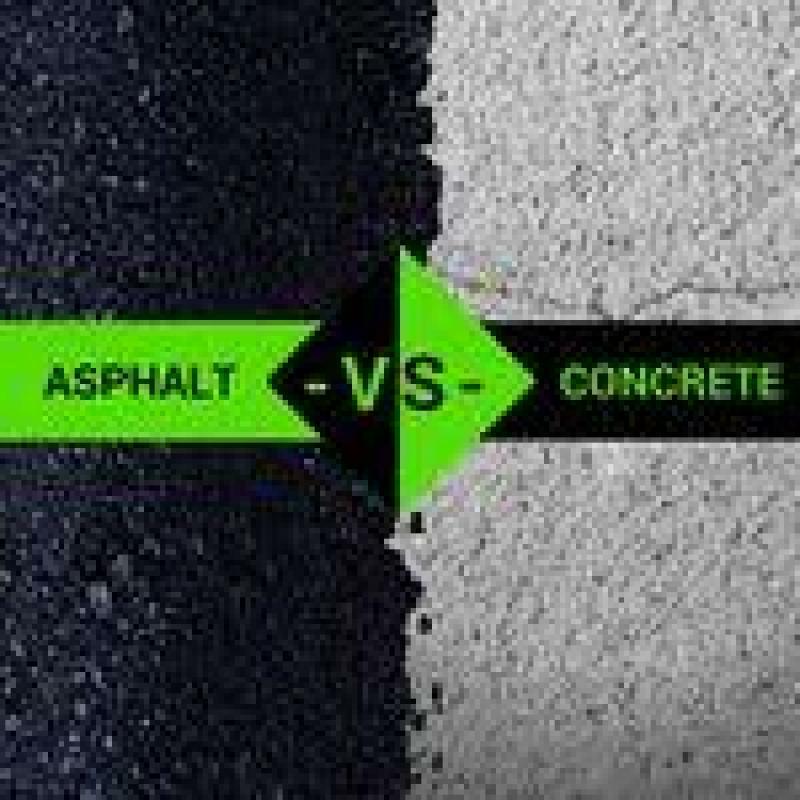 This is because cheaper materials are more likely to experience damage and cause issues. This will result in the need for potentially costly repairs and could also reduce the expected lifespan of the roof. Essentially, you'll lose money in the long run by trying to save money in the short term. Roof replacement is a messy process. After all, the roofer often has to strip away roofing materials from your roof. This is going to result in a lot of debris falling down into your yard. While a good roofer will use tarps and other types of coverings to protect your bushes and plants, nails and other materials are still going to land in your yard. The roofer should spend some time using a giant magnet on wheels going around your property collecting such debris. Make sure that you have a contract with everything you agreed on stated within before you begin work. All details, from the materials used to the cost of the work, needs to be in the roofing contract. In addition to a contract with your roofer, you will probably need a building permit from your town since most major roofing projects require one. Last, but not least, the roofer should provide a letter from their insurance carrier confirming that the project will be covered under their compensation and liability plan. Replacing your roof is no small investment, which is why you should know what the process involves. These are some of the important things that you should know when it comes to roof replacement.